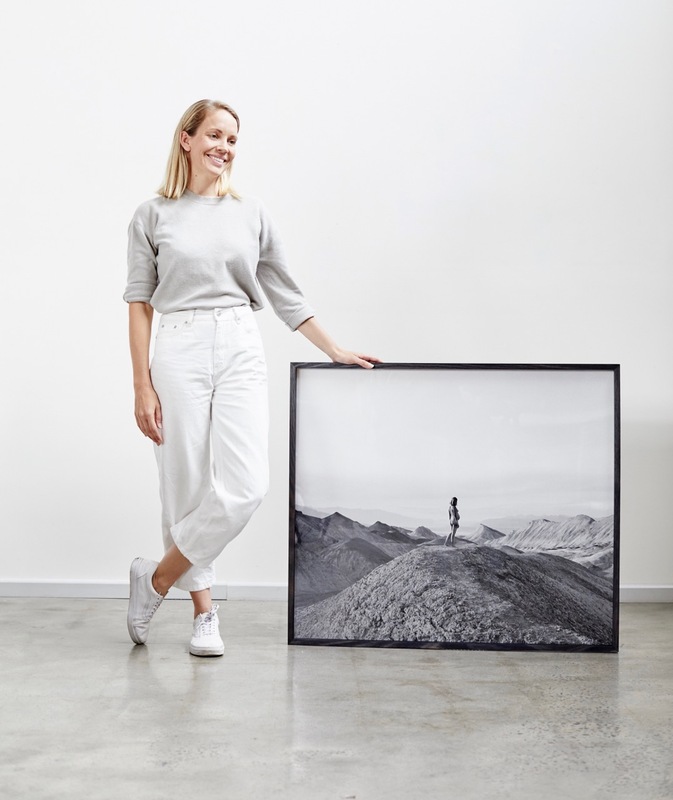 Melbourne-based director and photographer Clare Plueckhahn, is set to launch her latest photographic series Running with Wolves this Thursday, April 4. The Exhibition will run for four weeks at JCP Studios, 51 – 57 Cubitt Street Cremorne, from the 5th of April until the 2nd of May (Mon-Fri only). Running with Wolves draws on Jungian psychoanalyst Dr. Clarissa Pinkola Estés’ ground breaking 1992 text on the wild feminine archetype. Shot on medium format film, Plueckhahn presents nature, commonly prefixed with ‘mother,’ as pre-Anthropocene – “volatile and wild”. Spanning Iceland and the arid southern United States, her locations include California’s Death Valley, Reykjavik Lava Fields, and the near mythic basalt sea stacks at Reynisfjara. 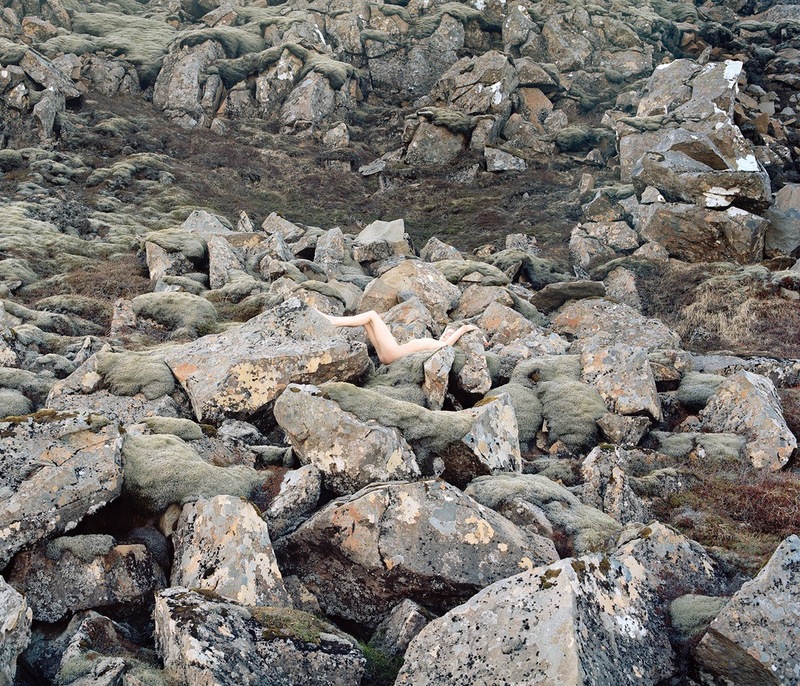 The series is viewed as a collection of pairs – one photograph inhabited by the presence of a woman, the other barren, so to speak. The women are of the earth, not imposed on it nor crudely juxtaposed; they recall their sharp instincts, honed pre-civilisation. Plueckhahn’s photographs refer not just to Pinkola Estés’ archetype, but to creative cycles in both human endeavour and nature: life and death, growth and erosion. Plueckhahn is a multidisciplinary artist whose practise spans across a range of mediums including photography, film, original idea generation and creation. Currently represented by Guilty Content, she is one half of the creative collaboration ‘Cos We Can’ with Fran Derham. Plueckhahn is also a new mother to twin girls Frederika Fox and Milla Margot. For further information please head to: http://www.runningwithwolves.com.au. Opening Night: Thurs 4th April – 6pm-8pm. Visit JCP Studios website: http://www.jcpstudios.com.au/. Visit Clare Plueckhahn’s website: http://clareplueckhahn.com.au/. Visit Cos We Can’s website: http://coswecan.com.au/. Hoping to get on down.